Thank you for publishing parts of this valuable booklet. I am interested in acquiring the full version upon its completion. Thank you. We have decided (for numerous reasons) to make this freely available online in the form of a living and constantly evolving book. The live table of contents are of course linked to the various topic pages but a printable page with section cover pages is also available for those who with to print and organize for their own needs. We hope you will enjoy as much as we are enjoying making this material available! Please let others know as well. 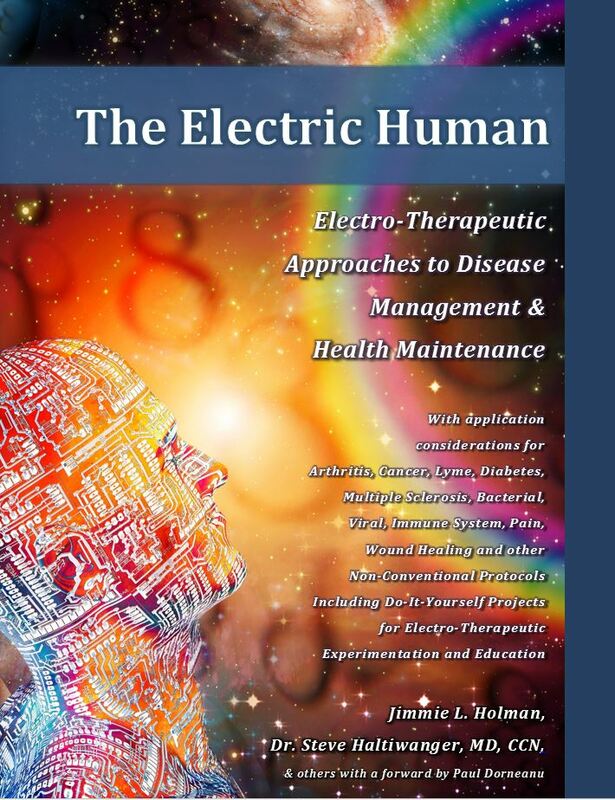 up here Pulsed Technologies Research – The Electric Human. I have spent the last four hours reading the information on PulsedTechResearch site ! I commend you for an absolutely fabulous presentation of subject matter and graphics !! The dedication to helping your fellow man will some day be duly recognized and rewarded ! I look forward to using your latest technologies. Will you be developing devices to carry out the functions described in the book and do you accept commissions from private entities to develop technologies? Most of the Pulsed Technologies instruments manufactured by PulsedTech(.com), Bioenergeticis & Pulsed Technologies SRL (EU) are able be utilized as the specific tools described within the various articles and concept pieces. On the other hand Pulsed Technologies Research, LLC (this site) actually works with numerous entities no not only research various uses but also development of specialized instruments, systems, and strategies. While much of the work is not open to the public, much of that knowledge is shared here on the research website.